Easter ham is a tradition for many people on Easter Sunday. Brining the meat – soaking or marinating meat overnight using a solution containing salt and other ingredient – is also a popular way to cook. But have you tried a cola-brined ham? In the South they’ve been brining meat in cola for a long time. Brining helps the meat stay moist by saturating the cells with the solution before baking it, and cola adds some sweetness and tang to the meat. 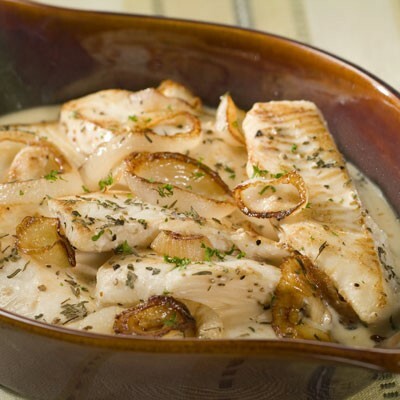 You can even use another Southern favorite for brining – Dr. Pepper! Brining is different from braising, although they are both ways to increase the moisture content in meat. Braising is cooking the meat mostly submerged in broth or liquid instead of marinating beforehand. 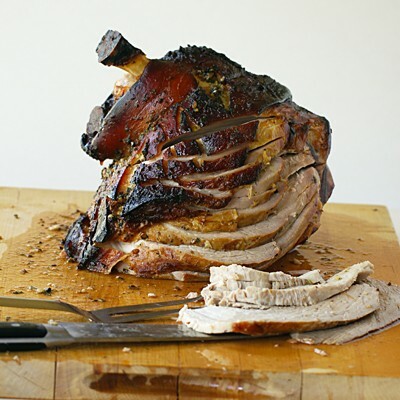 One delicious pork roast recipe to try your hand at braising is Drunken Pork. Brining meats, especially pork in cola, has become a popular way to prepare meat in recent years, and this recipe makes for a tasty new flavor to include in your traditional Easter brunch or dinner. This Oklahoma girl will definitely be brining ham with Dr. Pepper – the only soda worth the calories in my opinion – and thinking of home. Enjoy and Happy Easter! COMBINE cola and salt in a medium-size cooler or other 10-quart bucket or stockpot; stir to dissolve the salt. USING a sharp knife, score entire surface of ham in a crosshatch or diamond pattern, cutting down just through the skin. Place ham in the brine, submerging completely. Cover and refrigerate for 12 to 24 hours. POSITION oven rack in the lowest position and preheat oven to 500° F.
COMBINE parsley, oil, garlic and bouillon in small bowl; stir well. REMOVE ham from brine. Rinse it well under cold water then pat dry with paper towels. Place the ham wide-side-down in a large roasting pan with a flat rack. Rub outside of ham all over with the bouillon mixture, pressing it gently into scored slices between the skin. BAKE uncovered for 20 minutes. Reduce oven temperature to 350° F and continue to bake until the roast reaches 150° F on an instant-read thermometer (this should take 2 to 2 1/2 hours, about 20 to 25 minutes per pound of ham). After the first hour, it’s a good idea to loosely wrap foil around the bone to keep it from burning. TRANSFER the roast to a carving board and tent with foil; allow the roast to sit at room temperature until the internal roast temperature reaches 160° F (about 20 to 30 minutes). The roast is now ready to carve. Brining an Easter ham in cola (or Dr. Pepper) is divine. BAKE uncovered for 20 minutes. Reduce oven temperature to 350° F and continue to bake until the roast reaches 150° F on an instant-read thermometer (this should take 2 to 2½ hours, about 20 to 25 minutes per pound of ham). After the first hour, it’s a good idea to loosely wrap foil around the bone to keep it from burning. Spring is here! And that means time for brunch, spring vegetables and Easter delicacies. You won’t find any cute bunnies or other Easter treats for kids in this Easter Brunch menu; it’s a strictly grown-up affair. 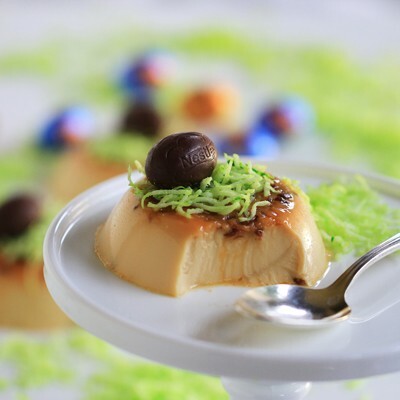 You can easily switch out the egg dish, vegetable side dish, coffee or pastry/dessert to come up with your own custom easy Easter brunch menu. These egg nests have a spicy secret: chipotle chiles. You can adjust the amount of chipotle to get just the level of spice you like. And topped with cilantro-avocado crema adds just the right amount of cool to the dish. 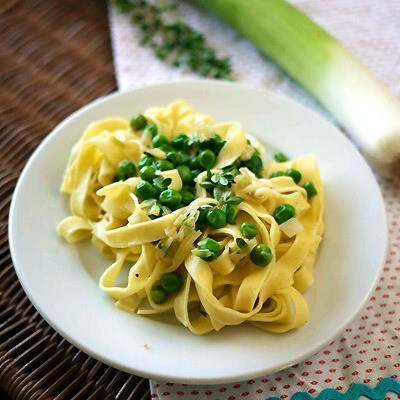 Thanks to Ericka of Nibbles and Feasts for this recipe; check out her blog for more. With many vegetables, cooking destroys some of their vitamins, but this isn’t the case with carrots. You can absorb more beta carotene from cooked carrots than from raw ones. If you like garlic, add a few peeled whole cloves to the mix. Or try these Roasted Asparagus with Pesto & Lemon. This coffeecake has the best of all breakfast breads: cinnamon, glaze on top and chocolate. Pull-apart bread is so easy to serve, and it goes really well with coffee before the meal, or as a dessert. Try this Caramel Macchiato Cappuccino for a satisfying espresso drink at home. Whether you’re baking for an upscale party, an Easter brunch or a winter respite, cupcakes are a universal favorite. These sweet and savory cupcakes will specifically please bacon lovers with a sweet tooth – and isn’t that everyone?? Get ready for the Easter Bunny’s visit with this unforgettable treat shown above. Nestled in delicious butterscotch or chocolate nests, the unforgettable taste of these elegantly wrapped candy eggs will leave kids hopping for more. Bring in the spring with this adorable Easter-themed fresh strawberry cream pie. 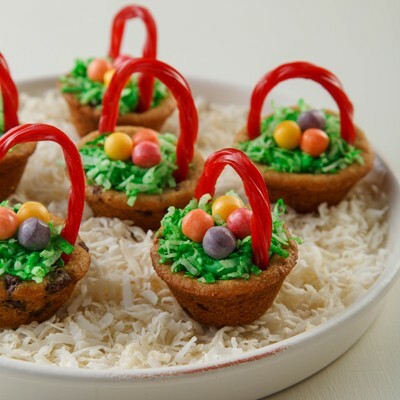 Topped with nests of coconut and jelly beans, kids will love to help decorate. Spring has sprung with these cute bunny cookie pops from Elise Strachan of My Cupcake Addiction. They are almost too cute to eat! These egg-shaped chocolate chip cookies can be festively decorated with colored frosting for a sweet Easter treat. These little Easter baskets above are sure to delight everyone in your Easter celebration. Who wouldn’t be thrilled to discover rich, creamy fudge in his or her Easter basket? Especially if they’re colorfully decorated. So quick and easy, you can treat your little ones with all three varieties. Nestlé Crunch and raspberry jam combine to make these tasty Easter cookies shown above. Perfect for surprising that special someone. You don’t have to search the backyard for this hidden treasure. 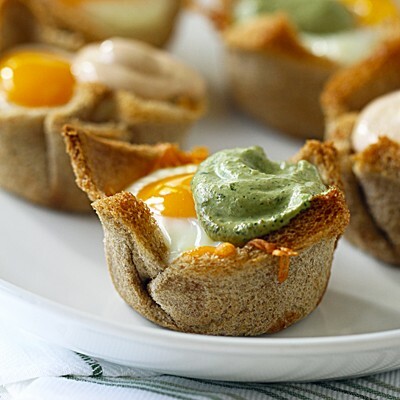 Sandwiched between mini graham cracker crusts and topped with chocolate Easter eggs, these personal size delights are a delicious addition to springtime festivities. These are the perfect Easter cookies to serve on that special “hoppy” day, shown above. Premier white baking bars give this elegant and lemony cheesecake a smooth and creamy consistency. Try this in the Spring, Easter or a bridal shower…to rave reviews.